You will have one of the finest dining experiences you’ve ever had. We use only the freshest and highest-quality foods for all our dishes. Our menu gives you a wide variety of choices. $15 minimum order for delivery. There is a $2–$5 delivery charge, depending on how far away you live. 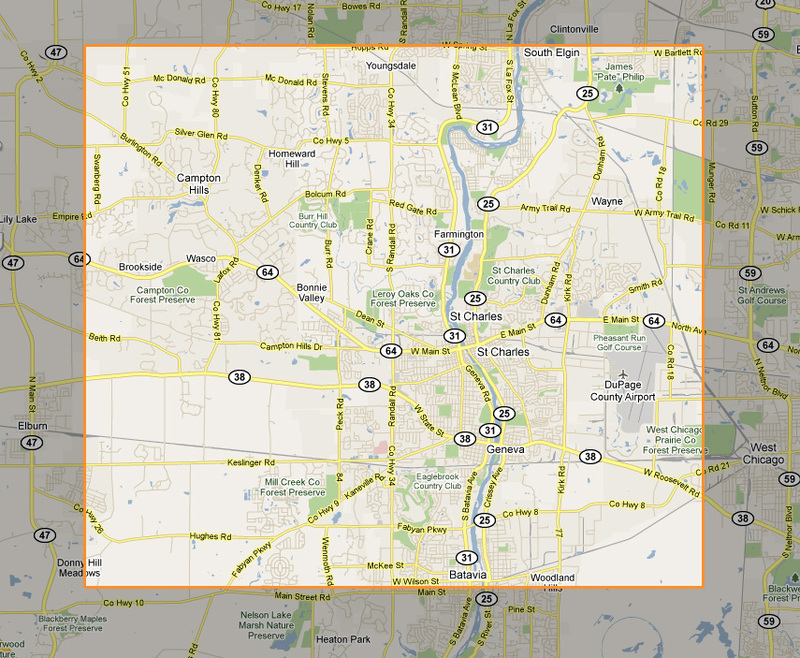 We deliver to the following neighboring towns: St. Charles, Geneva, Batavia, South Elgin, Wayne, Campton Hills, & West Chicago. Szechwan is a unique restaurant, located in the western suburbs of Chicago since 1988. 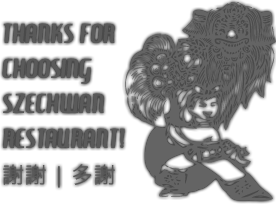 Three main influences make up Szechwan’s menu: Chinese, Mandarin, and Cantonese. Our dining room is perched on the second story of a historic building in downtown St. Charles. We were awarded the “Best Asian Cuisine” by the readers choice awards in the Fox Valley. Come enjoy your meal in a soothing, relaxing environment, surrounded by beautiful artwork and picture-perfect views. The entire restaurant has recently been remodeled. Our dining room holds up to 125 guests. We take reservations for four or more people. Szechwan also has a fully stocked bar and an extensive list of specialty drinks. © Copyright 2010. Szechwan Restaurant. All rights reserved.